The Capalino+Company team is thrilled show their support for the Center for an Urban Future which hosted its annual gala on November 4 to honor individuals for their leadership in propelling New York City into a more vibrant urban future. The event, which took place at Tribeca Rooftop, was an opportunity for the Capalino+Company team to connect with leaders across the City who are committed to building a strong New York City through effective policymaking and expanding economic opportunity. 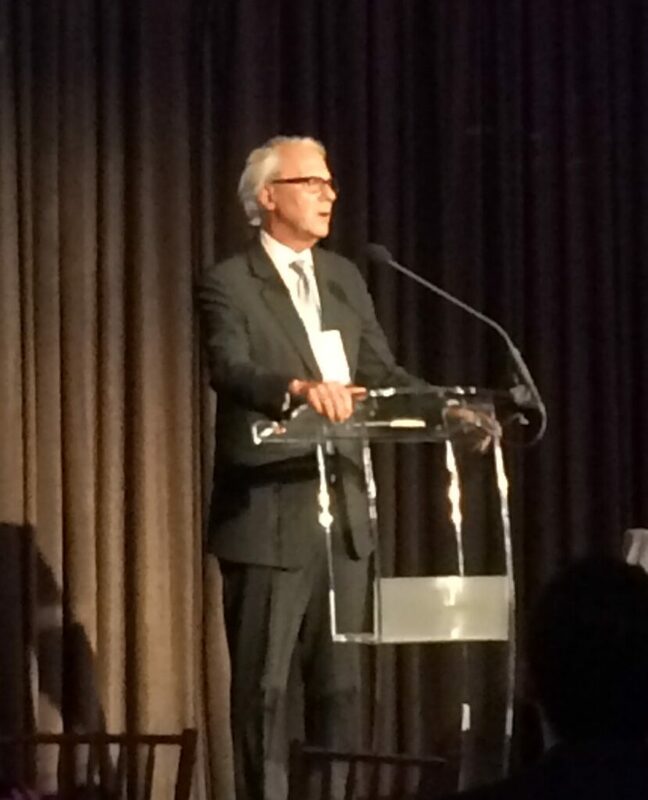 The program began with remarks from the Chair of the Board of the Center, Gifford Miller. Jonathan Bowles, the Executive Director of the Center, highlighted the Center’s work over the past year including a report on New York City’s creative sector, new data on New York City’s growing tech sector, and new findings on New York City’s library system. Bowles also revealed the organization’s upcoming strategic plan and studies the Center will publish, including one on how the City can better support the nonprofit and social services sector. The first honoree of the night was Gail Grimmett, the Senior Vice President in New York for Delta Airlines, who played a leading role in the company’s efforts to expand in New York and modernize terminals at JFK and LaGuardia. The second honoree was Meredith Marshall, Co-Founder and Managing Partner of BRP Companies, one of New York’s leading developers of affordable housing. Meredith has led the way in bringing new life to neighborhoods across the five borough by developing new housing for low and moderate income families. The third honoree was David Rhodes, the President of the School for Visual Arts, who has contributed to the growth of New York’s flourishing design sector. His work has helped grow and retain talent that supports New York as the creative capital of the world. The final honoree, Doug Steiner, Chairman of Steiner Studios, has been instrumental in growing NY’s film and TV industry in Brooklyn. 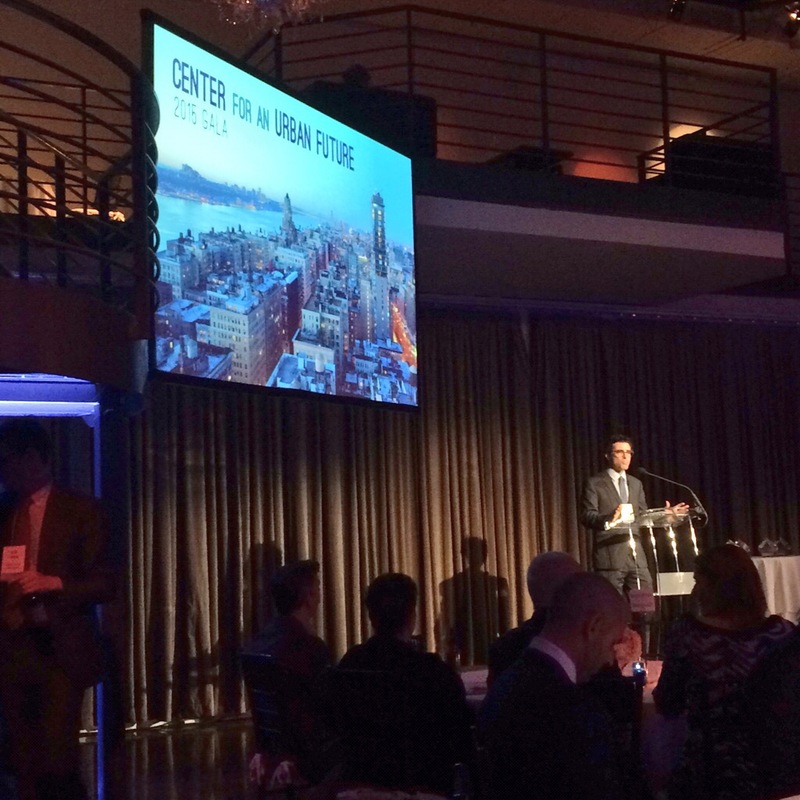 The Capalino+Company team congratulates all the honorees and applauds the Center for another tremendous year of work that continues to bring New York into a more vibrant future.